Institute for Essential Services Reform (IESR), a think tank in energy and environment, is working on an initiative to transform Indonesia energy sector to be more sustainable and low carbon. The initiative will focus on transforming power system in Indonesia to integrate larger shares of renewables. 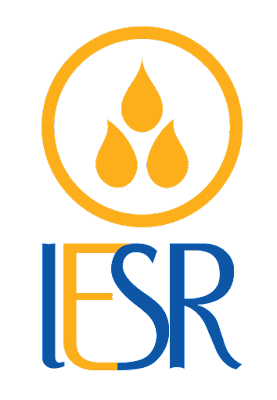 IESR works with a large spectrum of stakeholders, including but limited to policy makers, utility, business, academes, and NGOs, in Indonesia and internationally.